The Teen Apprentice Program at Science Museum Oklahoma is for metro students entering grades 7-12. “The Teen Apprentice program is a great opportunity for students to build on their love of science, develop valuable job skills and learn how to work in a professional environment. It is a very competitive program because we’re looking for students who are going to help with exhibits, camp activities, stage performances and even some behind-the scenes work,” said Greg Miller, director of education and training at SMO. Applications are available on SMO’s website and will close March 22. No applications will be received after the deadline. Finalists will be interviewed from March 25 to April 5 and all selected apprentices must attend training from June 3-7. The 2019 SMO Apprentice Program runs from June 3 to Aug. 2 and will conclude with a celebratory banquet on Aug. 3. “Many apprentices become SMO staff members, so we have the opportunity to really get to know apprentices over the years. They transform from shy kids to confident young adults right before your eyes. Many go on to pursue successful careers both in and out of the sciences. “We love it when former apprentices come back and tell us what they’re doing. It’s a great reminder of the long-term value of investing in informal education,” Miller added. SMO’s Teen Apprentice activities take place at the museum located at 2020 Remington Place in Oklahoma City. 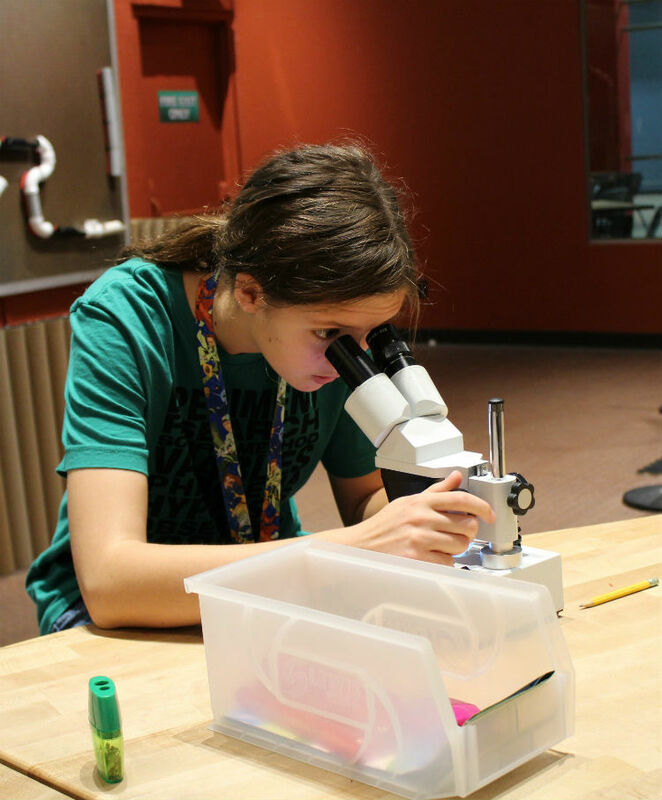 For more information about the Teen Apprentice Program at Science Museum Oklahoma or to apply, visit www.sciencemuseumok.org/apprentices.